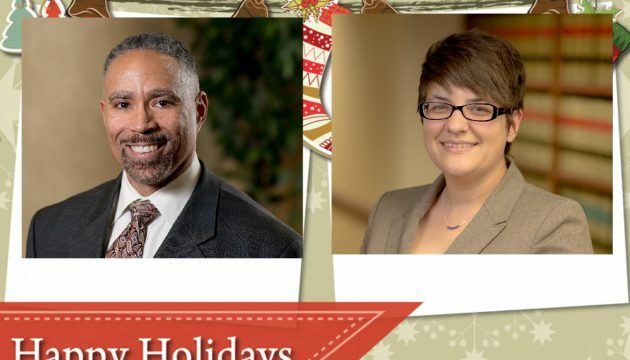 On Thursday, December 5th, attorneys Mark Barnes and Dana Quick will present a 2017 Employment Law update for Northwest Ohio Human Resources Association (NOHRA) at the 5 county meeting at Northwest State Community College in Archbold, Ohio. On Thursday, December 7th, Mark & Dana present the Employment Law update once again at the Hilton Garden Inn in Perrysburg, Ohio. These presentations will include recent labor and employment law developments and what’s on the horizon in the coming year. The December 7th meeting will also have a silent auction with all profits going to support SHRM. For more information or to register for the events, visit here.